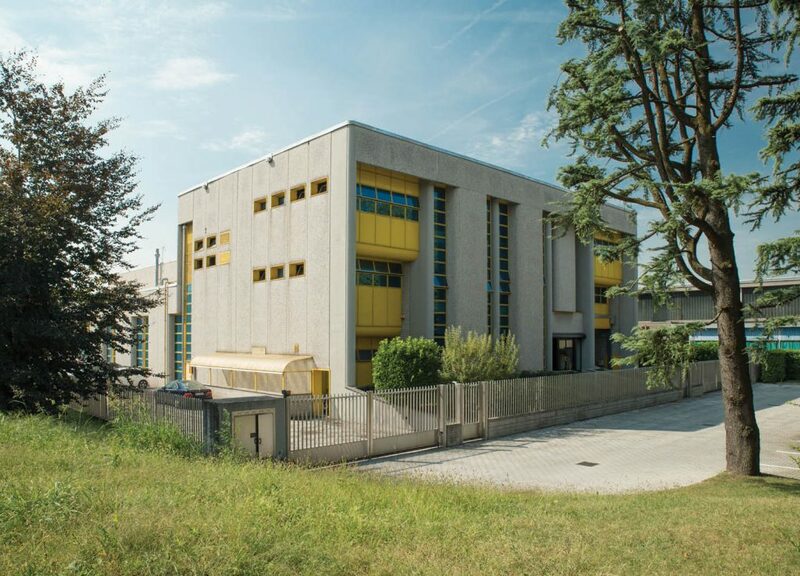 Our story begins at the of the first world conflict, near Monza’s industrial Area. 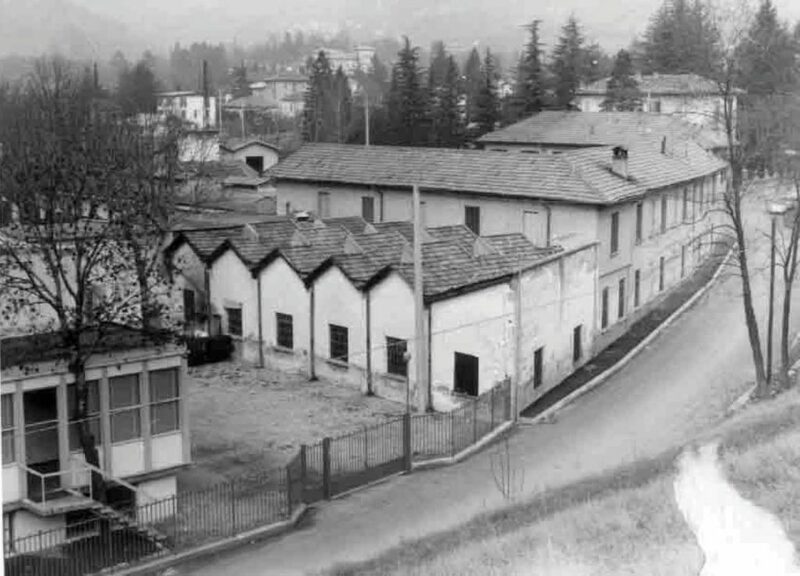 The foundation of the company “Società Accomandataria Cooperativa Officine Meccaniche Monzesi” dates back to 1918, through a plan of machining processing on behalf of third parties. 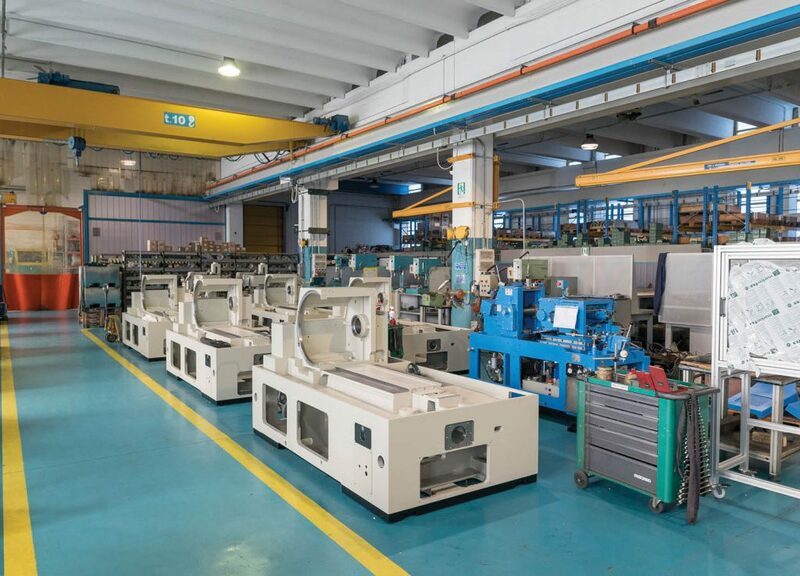 The company gains new momentum and starts manufacturing of tools, drills, lathes, grinders, special machines and, most importantly, centerless grinders. 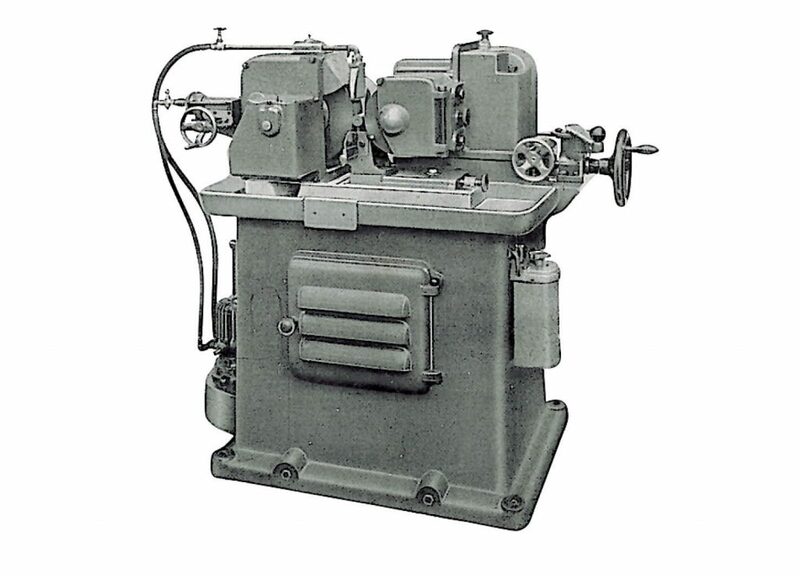 The designing and manufacturing of the first centerless grinder named “N° 0”, on behalf of Tavolazzi & Fumagalli, dates back to the first half of the ’20s, shortly followed by “N° 1” of which production will continue, along with machining processing on behalf of third parties, until 1953. 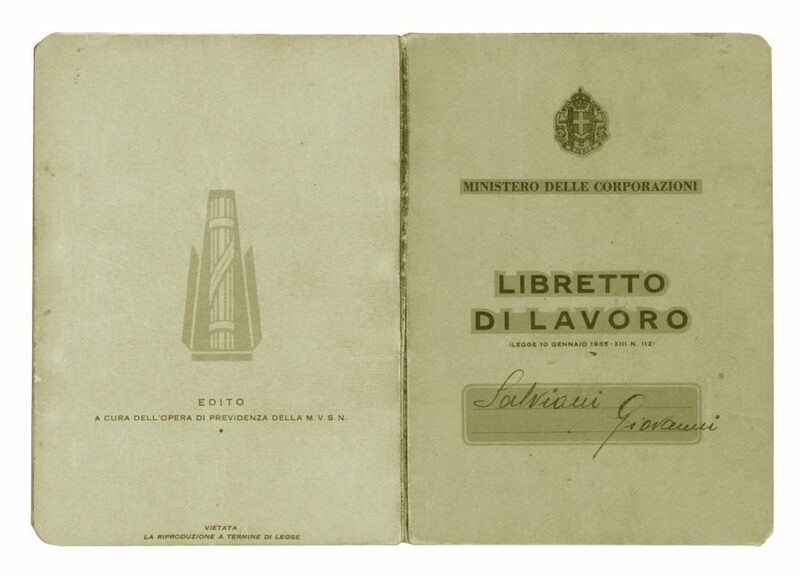 1939 is a pivotal year, in which Giovanni Salvioni makes his first appearance at Officine Meccaniche Monzesi as a technical engineer, and will later play a crucial role in determining the fortunes of the company. 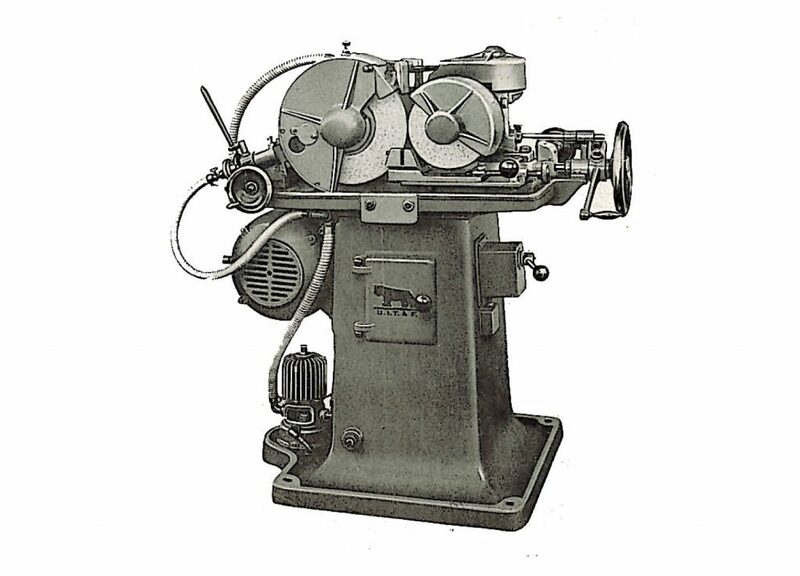 In 1953 a new model of grinder is launched, also named “N° 0”. 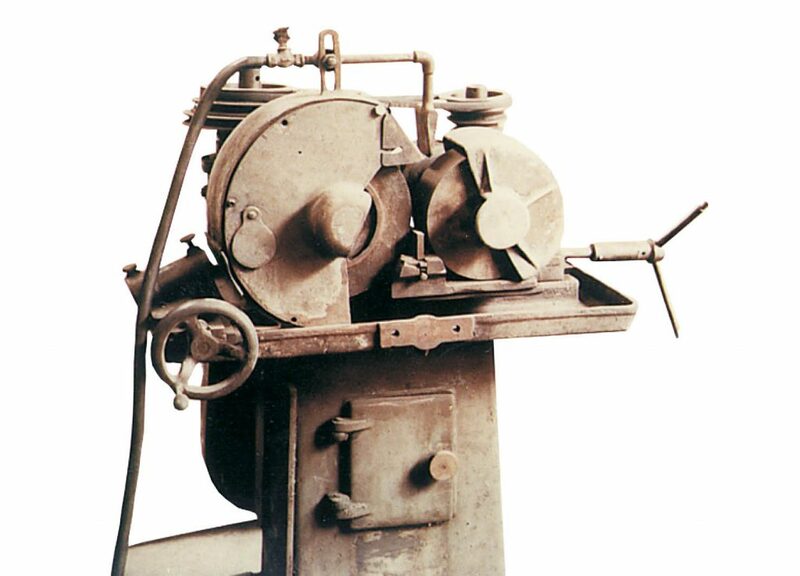 From now on, in addition to designing and manufacturing, all machines will be marketed as Officine Meccaniche Monzesi. 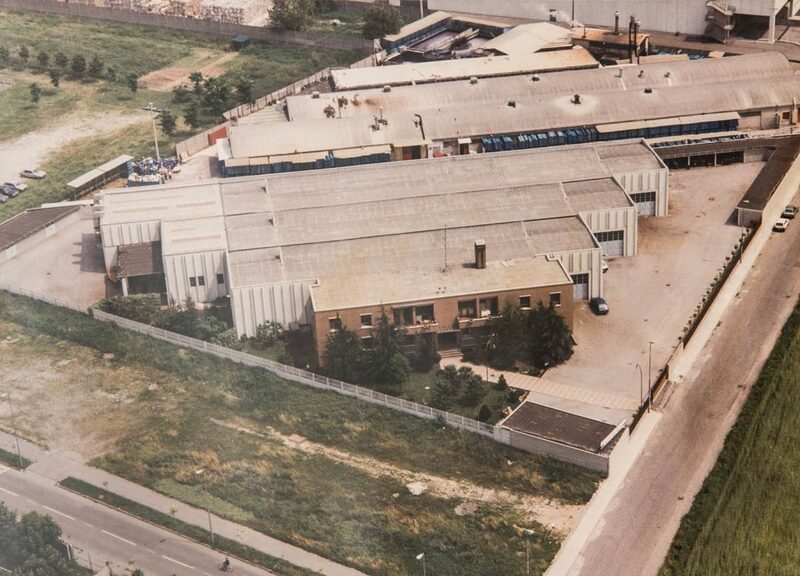 In 1962 Marco Rossi sells the company to Giovanni Salvioni and Stefano Sala themselves, who give rise to Officine Monzesi S.n.c., later turned into S.a.s., until 1973, year in which Sala sells his quotes to Giovanni’s offspring, Gianluigi e Paolo. 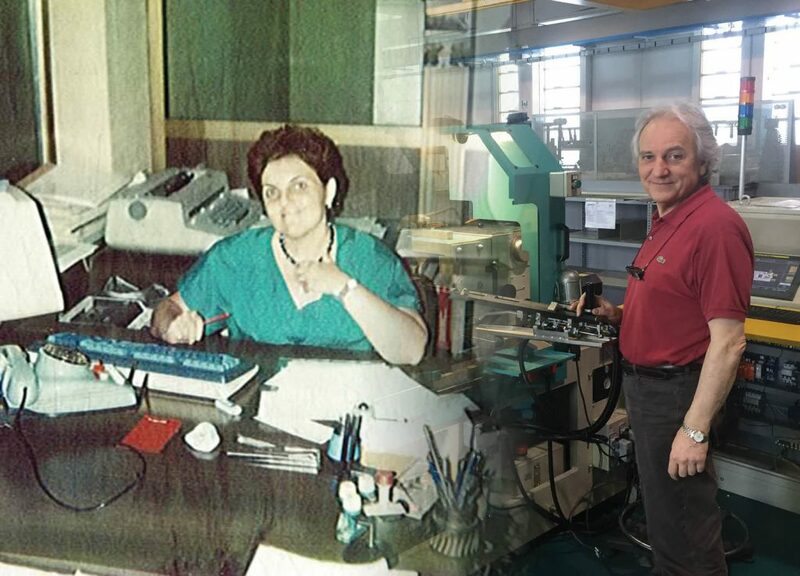 Only a few years later Giovanni Salvioni’s daughters, Angela and Gabriella, will enter the company. 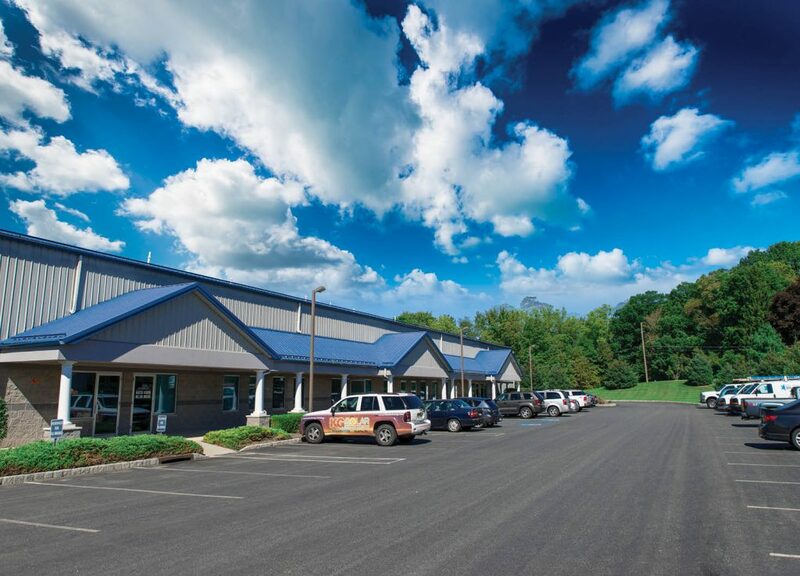 It’s the time in which the company fortunes start to rise, thanks to a combination of human and technical elements, and a management composed of a cohesive family environment. 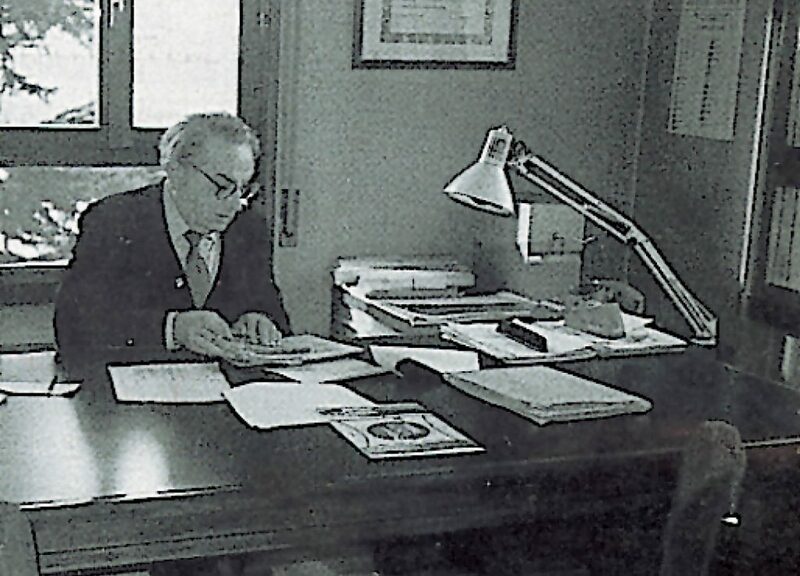 In 1989, with the loss of Giovanni Salvioni, his offspring take over the company. 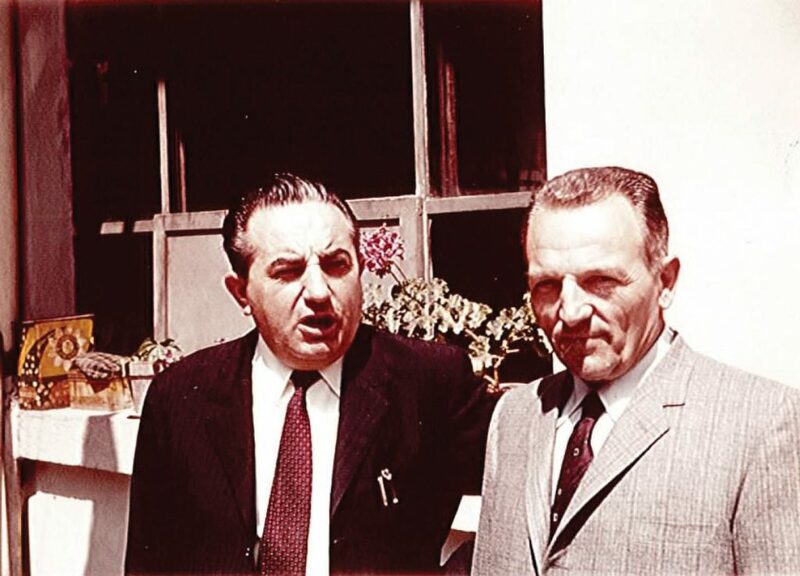 Giovanni Salvioni and Stefano Sala. 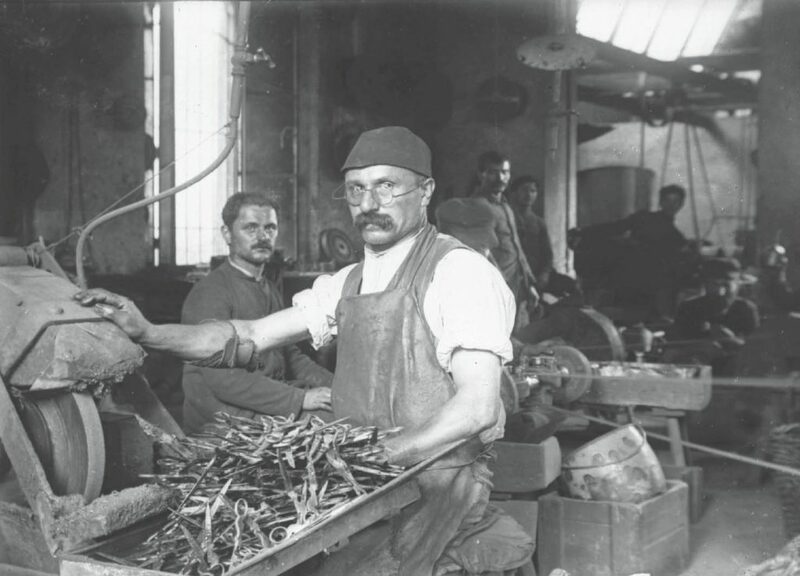 This period can be classified as modern history, and is represented as four companies: Officine Monzesi, with the manufacturing of centerless grinders, O.M. Monvibro, for automation systems, Officine Meccaniche Viotto with the manufacturing of double disc grinders, and Monza Corporation (founded in 1992) for marketing and post-sale support on the American market, which all compose a solid industrial group: this reality is born at the beginning of the 90s. 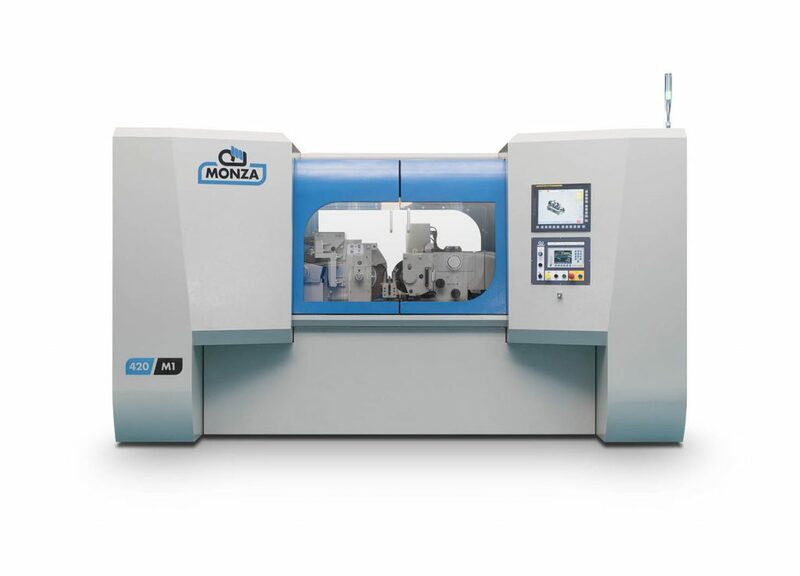 Officine Monzesi was manufacturing traditional machines, reliable and appreciated by clients, but bound to give way to automated systems with CNC. Adjustments were needed to all the manufacturing process, which happens rather quickly. 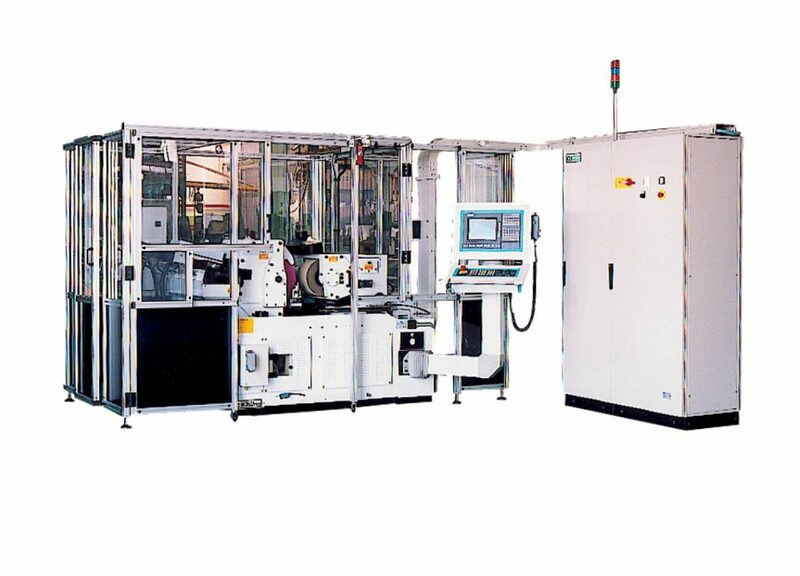 This technological turn, mainly driven by market needs, sparked the decision to manufacture also all the related automation systems directly in-house. The new Nova Milanese headquarters. 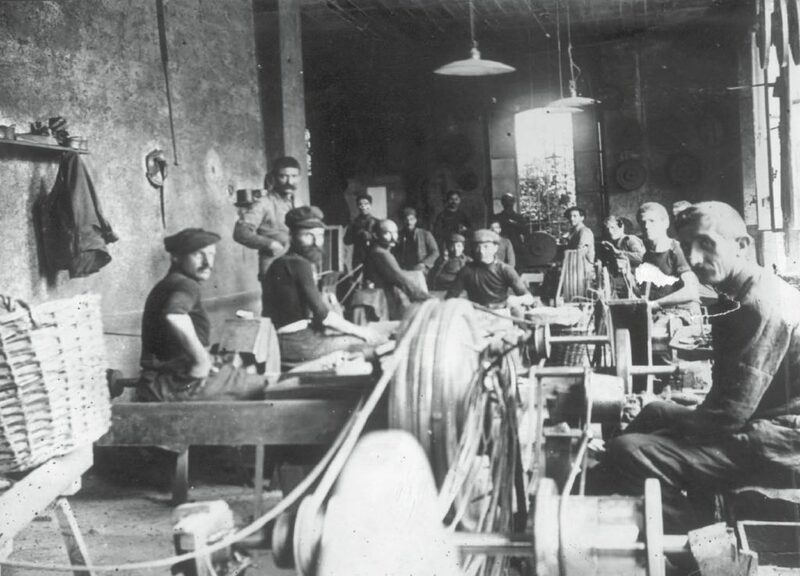 The company was founded in 1882 from a descendent of the Visconti Family, and was born as a scissors manufacturing company. 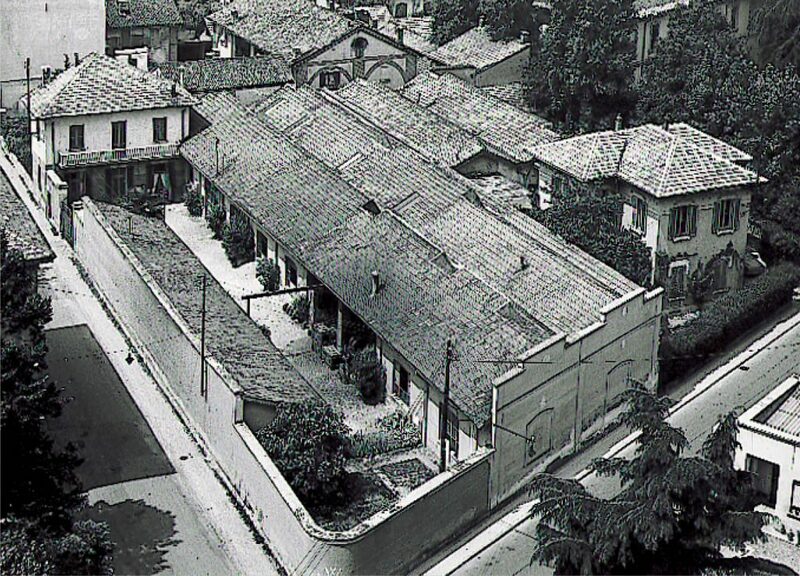 In 1965, from the repair and servicing department of the cutlery, Officine Meccaniche Viotto (Eng. 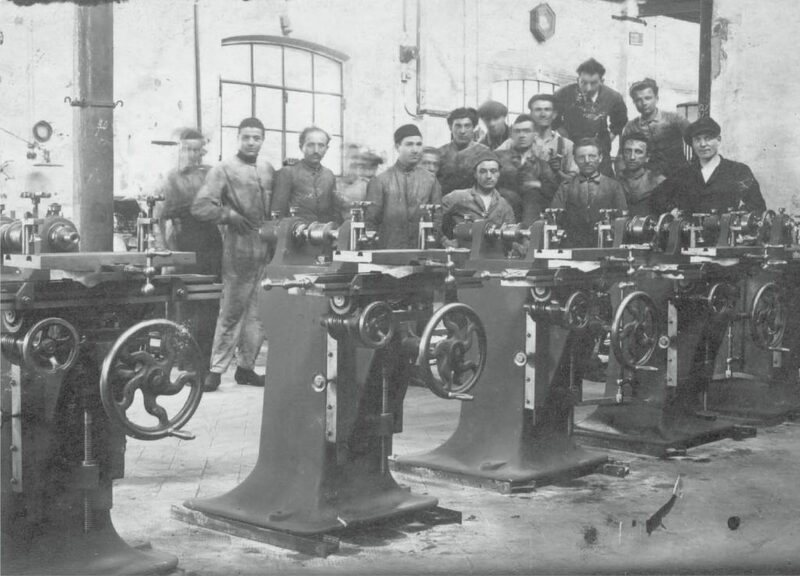 VIsconti OTTOrino) was founded, manufacturing automatic grinders for scissors and knife blades. 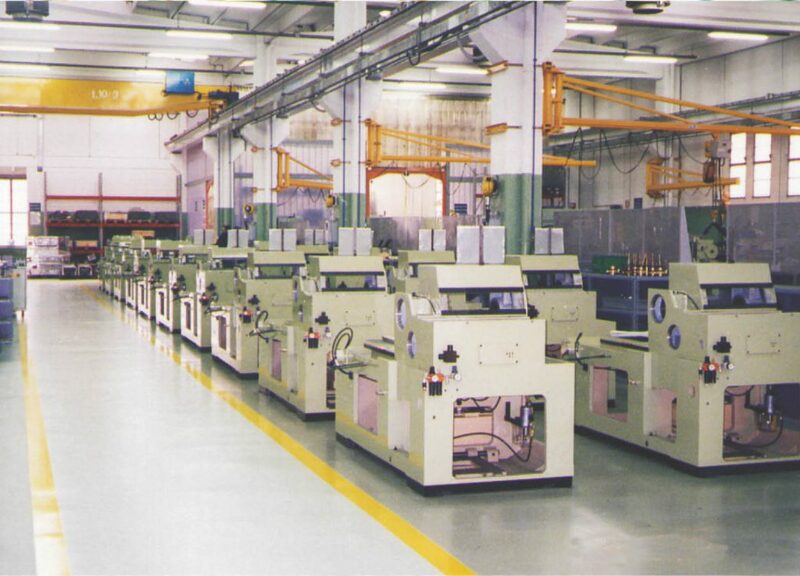 Officine Meccaniche Viotto s.r.l. 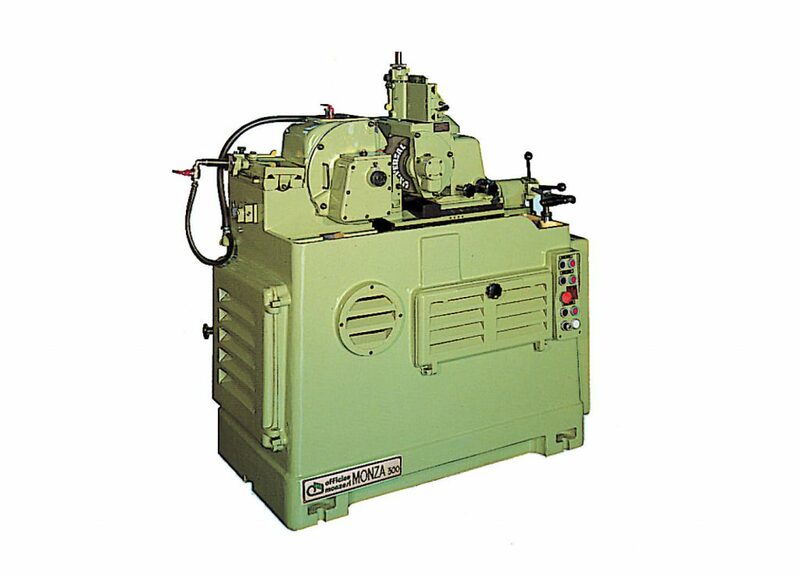 will begin manufacturing of double disc grinders in the first 70s. 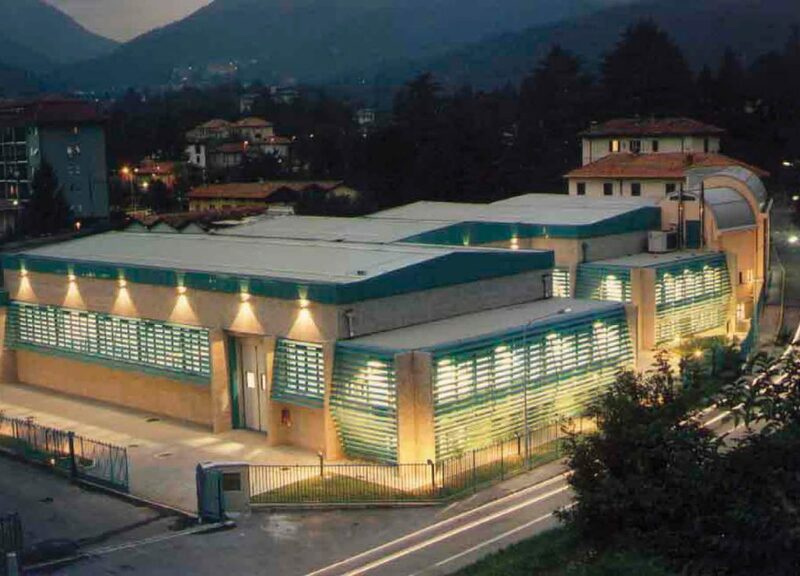 In 1999 Viotto becomes part of the Monzesi group, and under the management of Gianluigi Salvioni, the company is completely restructured and reorganised. 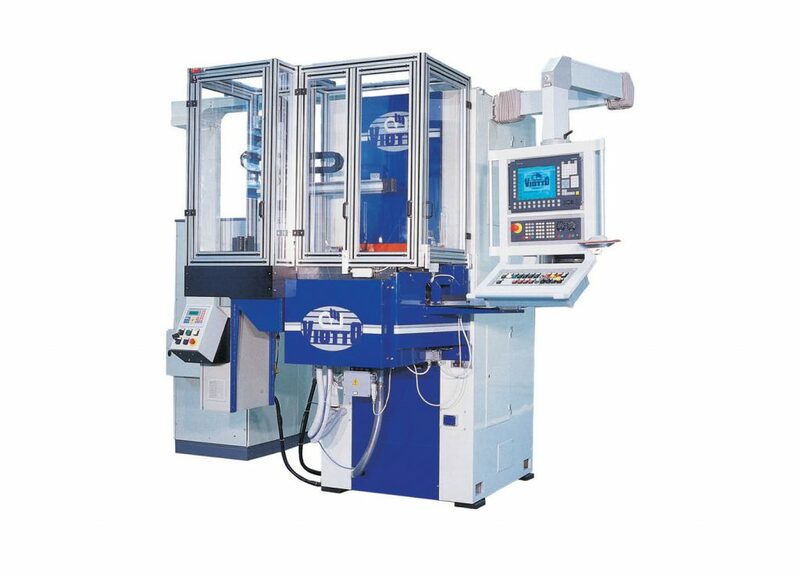 Today the entire manufacturing line is based on highly technologically advanced grinders, in both vertical or horizontal configuration. 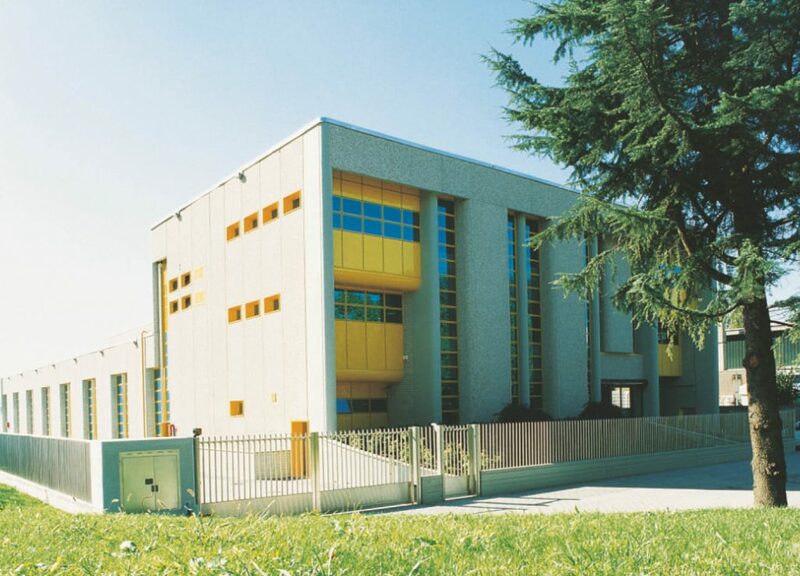 In 2014, with the entrance of Piero Pessina, current majority shareholder, Officine Monzesi and Viotto become two divisions under the same brand, Monzesi, the evolution of experience. 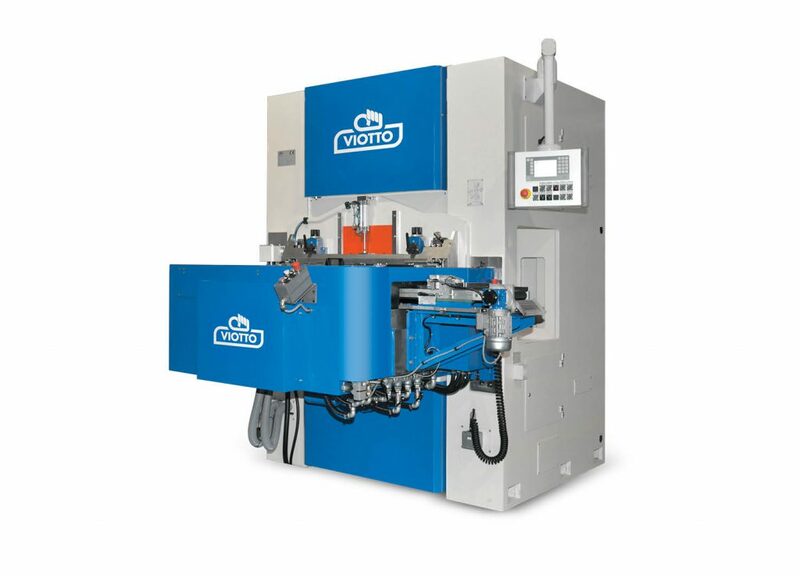 The strong vocation on innovation, coupled with the deep technical experience of all the staff, will lead Monzesi to launch new lines of grinders in 2017: the new Monza Century Edition and the double disc Viotto, in addition to registering a new patent for a universal feeding system. 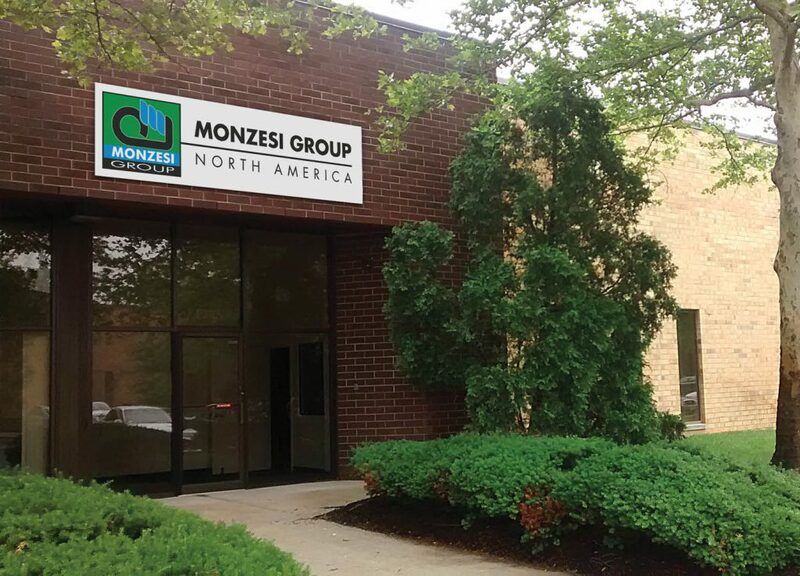 Currently Monzesi ha more than 5000 machines installed worldwide, of which roughly 1000 in Italy, 800 in the United States, 500 in France, 300 in Germany, his headquarters are located in Nova Milanese and also has some branches abroad: in the United States with sales, post-sales and service; Egypt with sales, post-sales and starting in 2019 a production unit; Brazil with production unit for the South American market; Turkey with sales and post-sales services. We’d like to thank all of our partners for sharing this incredible journey with us, because our success is also the result of your work and passion. Only with your help we can continue writing new pages of history.